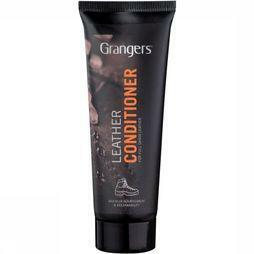 Full-grain leather shoes need leather conditioner or wax to stay prevent drying out. It’s also possible to use a conditioner when your suede or nubuck shoes dry up, but this will change the appearance of the shoe. 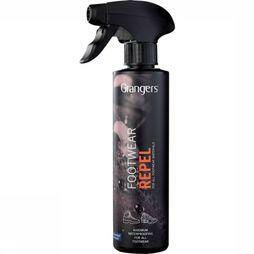 Only use products that are suitable for leather shoes. Carefully read the instructions of the maintenance product.